7 + 0 = ? : (Required) Please type in the correct answer to the math question. The counting of months and years as "cancer free" have fallen flat for me this year. In fact, days go by where I don't really pay much attention, and when I was asked recently how long it had been since my cancer adventure began, I had to think about it. But this month of May, 2018, I am four years cancer free. Secondly, the medical system deems patients as "cured" when the cancer hasn't returned in five years. So according to them, I will be "cured" this coming December. What's interesting to me is the consideration of all the focus around cancer care to be "curing" the cancer. Whether it's an individual, or seeking to find "the cure" for cancer. It's where the money goes, the research, and the focus of patients. But in the past 4+ years, I have discovered a real hiccup in this focus and ambition. Without healing, being cured is simply moot. So what's the difference? Curing is all about elmination of the physical disease from the physical body with no evidence or anticipation of recurrence. Healing is about the whole person beyond the physical disease. It targets the phyiscal and non-physical parts of the whole person that are involved in setting the body up for disease. When one is healed, their emotional, mental and spiritual state have experienced release of pain and spiritual battling. It's releasing the physical, emotional, spiritual damage, or toxins, that have controlled us and our physical being. The person has reversed the environmental impacts that host and feed disease. They create a new biological setting that promotes regrowth of healthy cells. Without full healing, cancer and other disease WILL return. By the way, to find the physical "cure", then understanding that one's causes ARE the cure is a fundamental... check out Cancer Killers to learn more on this. But sometimes, it is too late for curing, even though a person might experience healing. 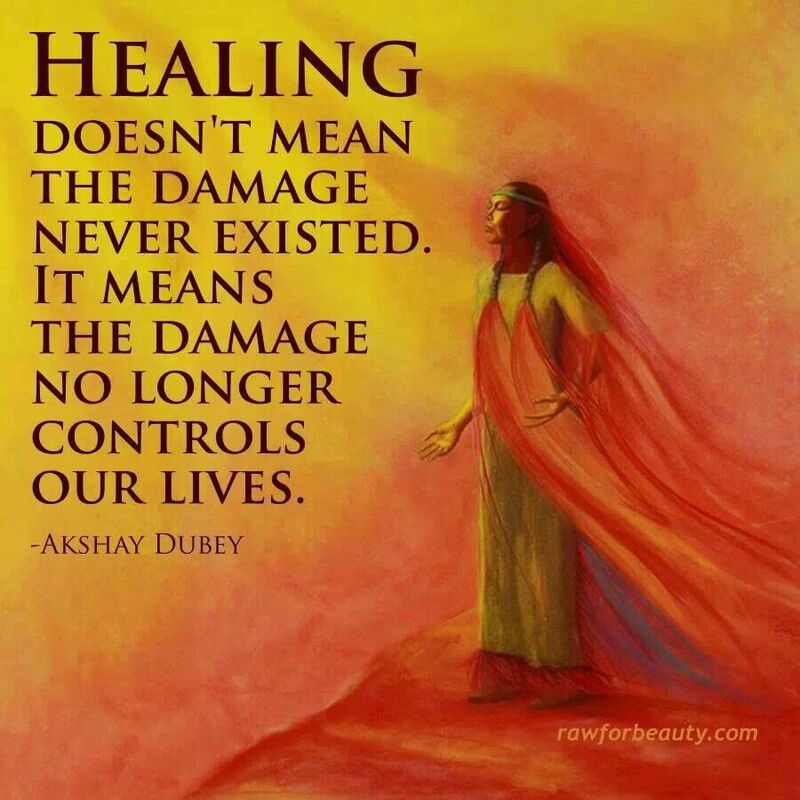 For most, the healing process is not quick. It's not even easy. It takes openness, dedication and self-awareness. Sadly, the body does not always have enough time to catch up in the process to where one's soul and spirit are experiencing the healing. And this is where medical (allopathic and/or natural) come into play - to simply buy time. But even while a person may not experience a physical curing of their disease, it does not mean that they haven't experienced healing. In fact, I have now seen on a few occasions where patients have experienced beautiful healing, and yet their life here on earth ended before they or their loved ones had hoped. So while they experience the release of physical disease in life after death, they were able to experience healing of the heart and soul while still present on this earth - and that is a healing with eternal value! One of the few guarantees in life is death. While too many leave this earth before we believe they should, their souls continue on for eternity. So you see, any cure is temporary anyway. Healing goes into life beyond. So what is more important for you?